Long Island Picture Frame & Art Gallery offers wholesale custom framing to the trade. We have competitive pricing, quick turn around, pick-up, delivery & hanging service. We also offer custom framing while you wait. Interior Designers, Art Galleries, Retail Gift Shops, Sports Memorabilia Stores, Advertising Agency's, Architects. 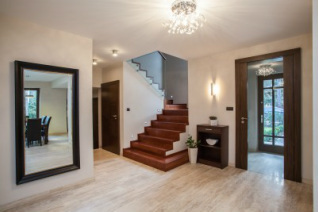 Interior Designers check out our Interior Designer's page for more information on how we can help you achieve the desired look for your clients. When it comes to custom framing sports & entertainment memorabilia, Long Island Picture Frame & Art Gallery is second to none. 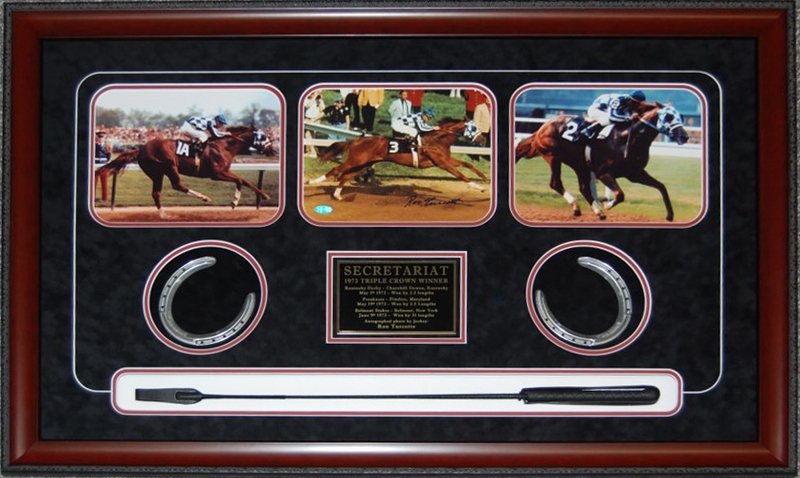 We have created creative shadowboxes for many memorabilia stores across the east coast. Our experienced & creative staff can come up a custom frame design that will dazzle your clients! 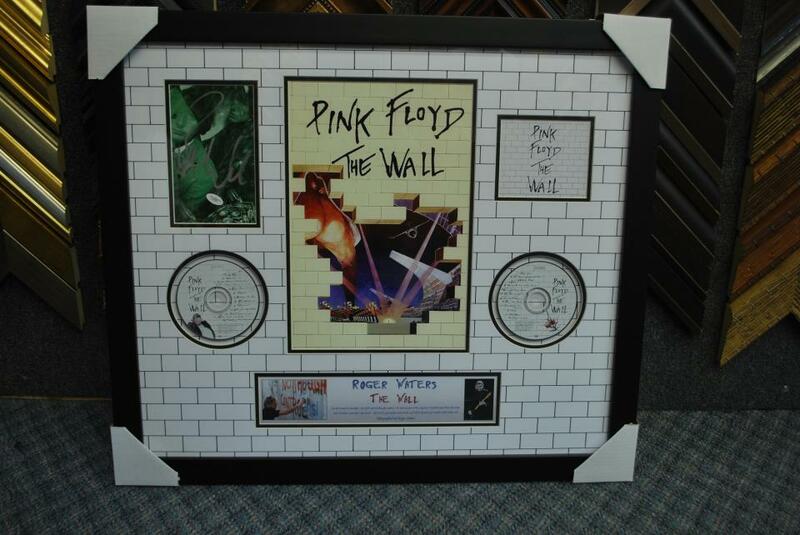 Take a peek at our Hall of Frames page for additional creative custom frame jobs. Concert Used Bass Guitar Display. The head to the bass guitar was broke during the concert. To become a wholesale account you must have a valid New York State Sales Tax Identification Number. For more information on opening a account please call us at (516) 798-8400 or (516) 558-7511.